Cut your filling time in half! 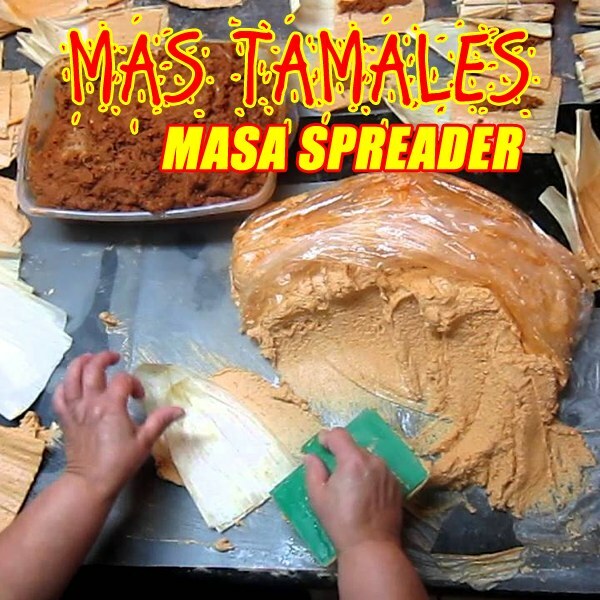 Instructions & tamale masa recipe included. Just 1 stroke for a perfectly spread. Will be using it this weekend!